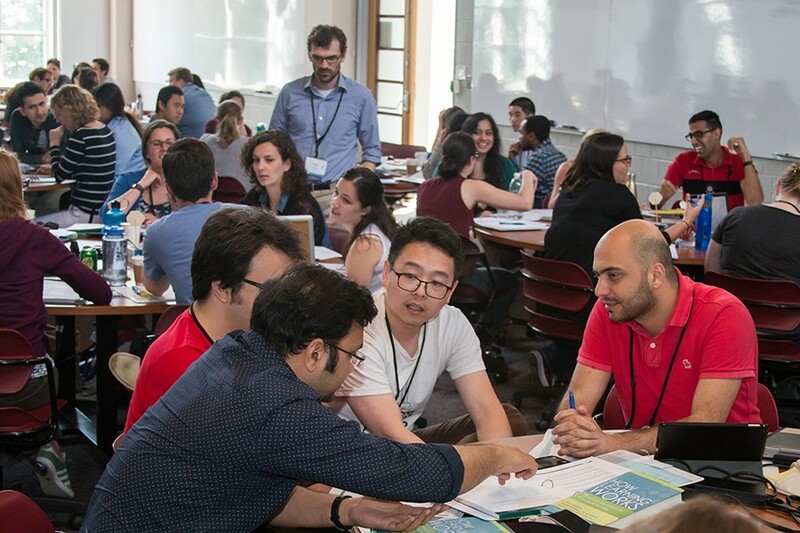 Nearly every undergraduate student at Hopkins interacts at some point with a teaching assistant (TA) who functions in an instructional capacity, and many Hopkins TAs are the full-time faculty of the future. 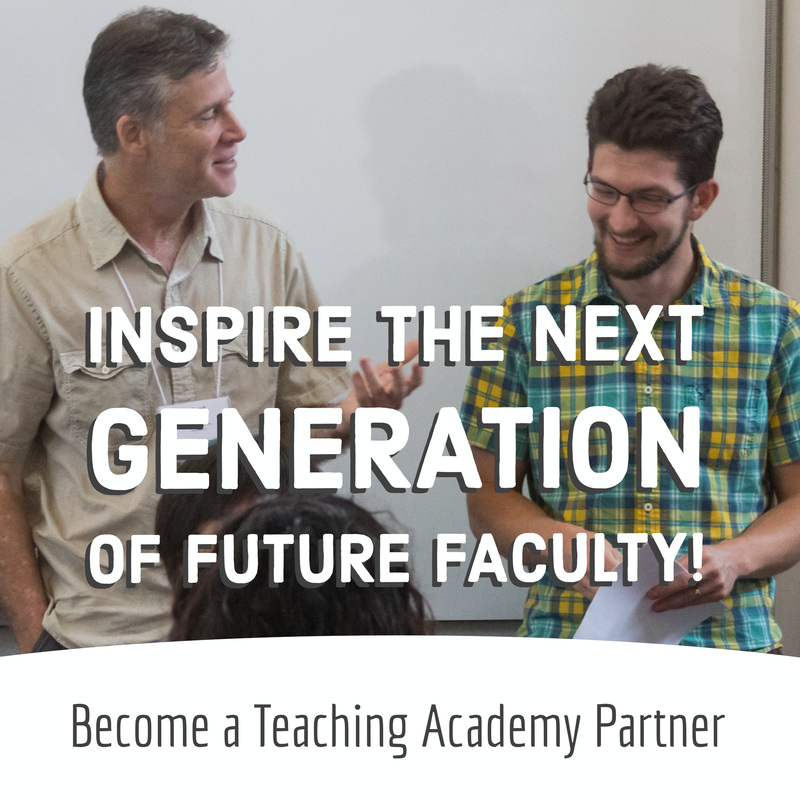 The mission of the TA Training Institute is to enhance the instructional experience of undergraduate students and to introduce Hopkins TAs to good instructional theory and practice. This year's TA Orientation will be held on Tuesday, August 27th, 2019 from 8:00-1:00PM (Homewood Campus). More details coming soon. The TA Training Institute has developed a manual for TAs called “Making the Difference.” The manual lists general teaching resources available at Hopkins – e.g., TA-specific services offered by the library, services offered to students with disabilities, faculty responsibilities in working with such students, etc. Printed copies of the TA Manual are distributed at the TA Orientation in September and are available from the CER throughout the year. CER has worked with the GRO to ensure its members are informed of all changes to the TA Training program. CER has met with the GRO board to discuss items to go into a TA Training section of the Graduate Student Portal. The GRO website links to the CER website, which in turn, links to TA Training. The GRO also distributes TA training-related information through its list-serv.